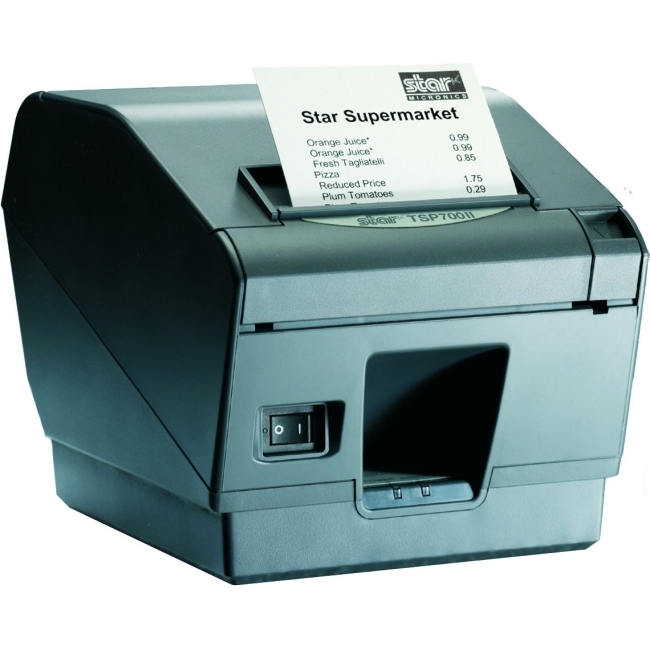 The TSP1000 is a specialty POS solution that offers truly outstanding value, reliability, performance and quality. 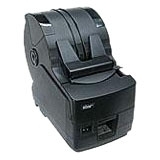 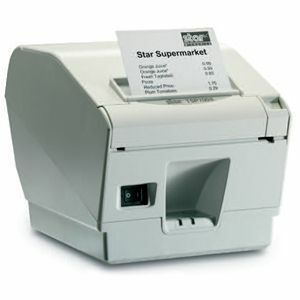 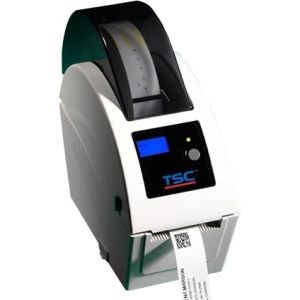 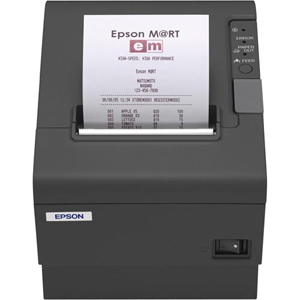 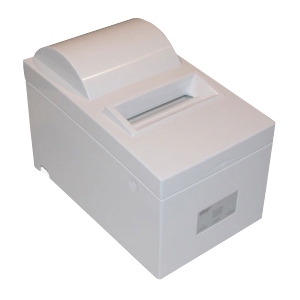 The TSP1000 high capacity direct thermal printer offers support for up to a 7" diameter paper roll that is ideal for high volume applications. 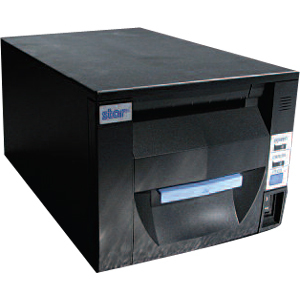 The integrated ticket/document stacker aids in sorting multiple tickets/documents where batch printing is required. 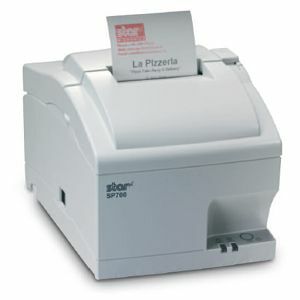 Perfect for lottery, large events, ticketing, industrial kitchen, bar and libraries.